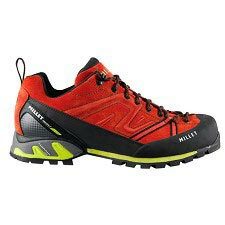 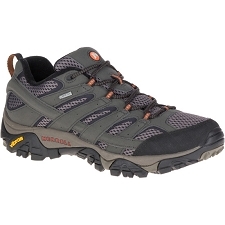 Trekking shoe with Vibram and Gore-Tex® sole, extremely soft and comfortable, with a high level of breathability, combined with good stability and protection, constructed entirely of a very breathable fabric and a superimposed protective grid. 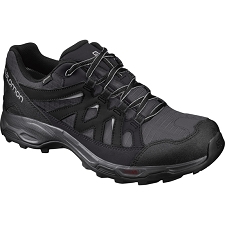 protection includes a rubber toe as well as a synthetic heel. 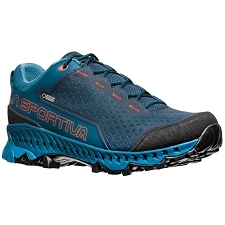 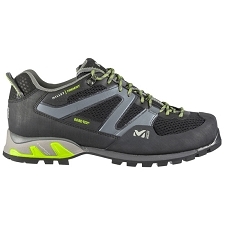 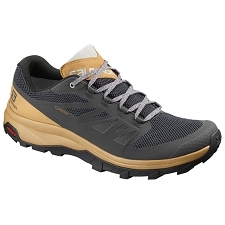 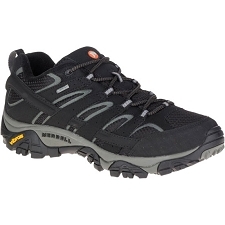 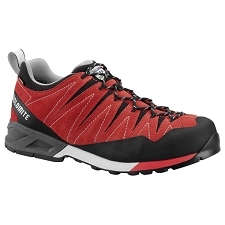 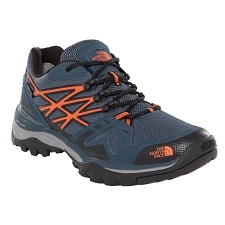 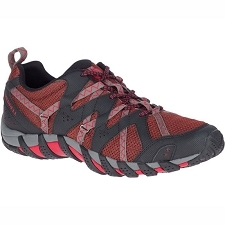 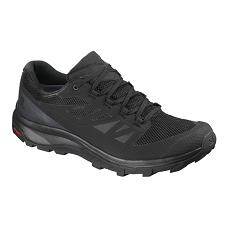 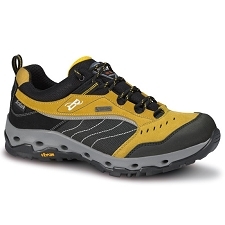 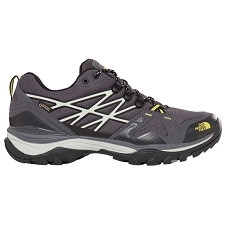 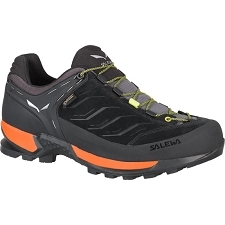 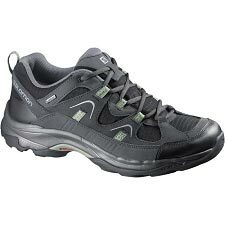 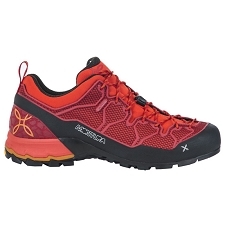 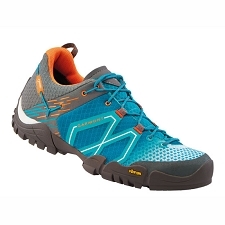 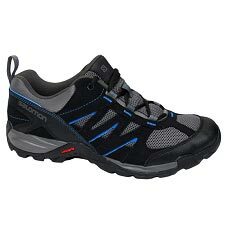 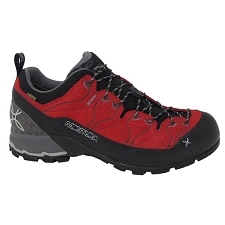 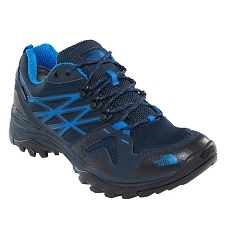 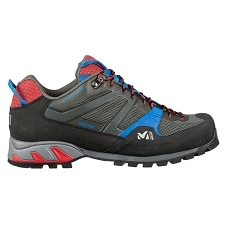 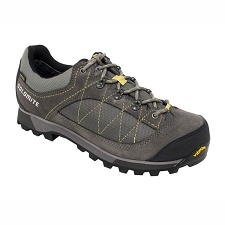 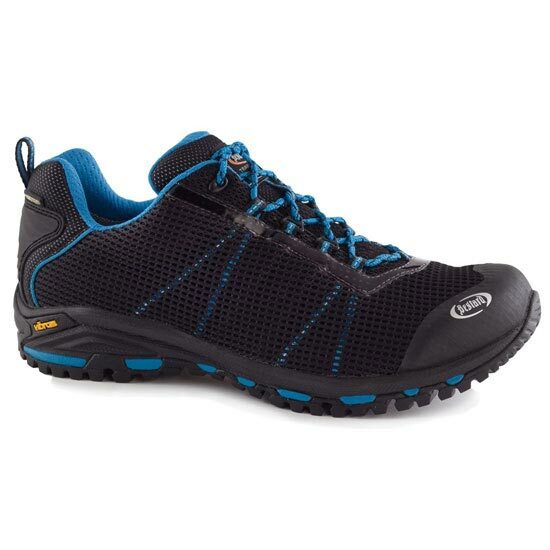 The use of the Gore-Tex Extended Comfort membrane also ensures that it is a waterproof and very breathable shoe. 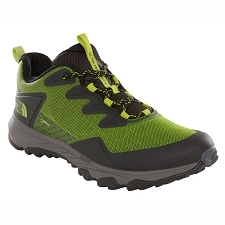 The Vibram ®; Tubava sole is a marvel in terms of comfort, stability , grip and lightness, and also with a few sufficiently powerful lugs for use in complicated and rugged terrain. 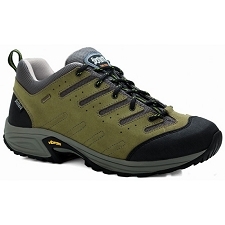 The result is a multi-activity shoe, ideal for light trekking, hiking, Nordic Walking, hiking, marching, walking, Santiago's way , travel and daily use. 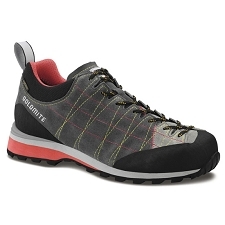 Interior lining: Gore-Tex®; Extended Comfort: Durable impermeability and breathability. 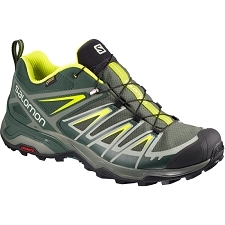 Weight according to manufacturer: 850 g.